Autodesk AutoCAD Inventor LT Suite includes both Autodesk Inventor LT and Autodesk AutoCAD LT software at a remarkable value, helping mechanical design professionals add the productivity benefits of 3D, participate in digital prototyping workflows and compete more effectively. 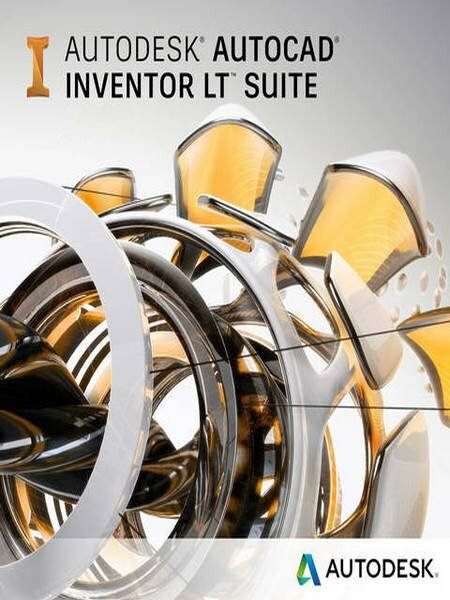 Inventor LT offers powerful part-level 3D parametric modeling, multi-CAD translation capabilities, automated DWG drawing views and other capabilities found in Autodesk Inventor software. Inventor LT is interoperable with the included version of AutoCAD LT, one of the world’s top 2D drafting and detailing software, so manufacturers can continue to work confidently with real DWG data and help boost their 2D productivity.